Check into the Spapper Pro s50xt. Originally Posted by Shughes Have you priced the Ferris? Any man who can drive safely while kissing a pretty girl is simply not giving the kiss the attention it deserves. If you have a good JD dealership, then that should weigh into your decision. 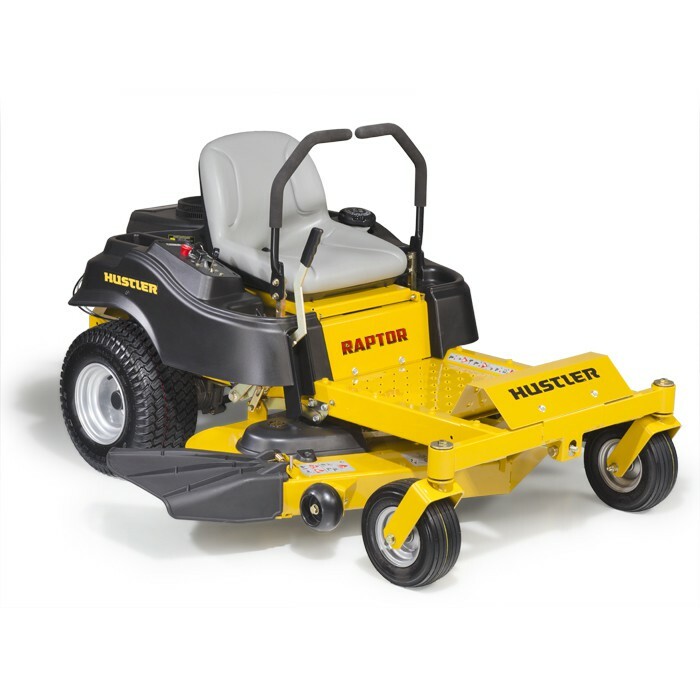 Heavy built machine but it's underpowered if you let the grass get too tall. 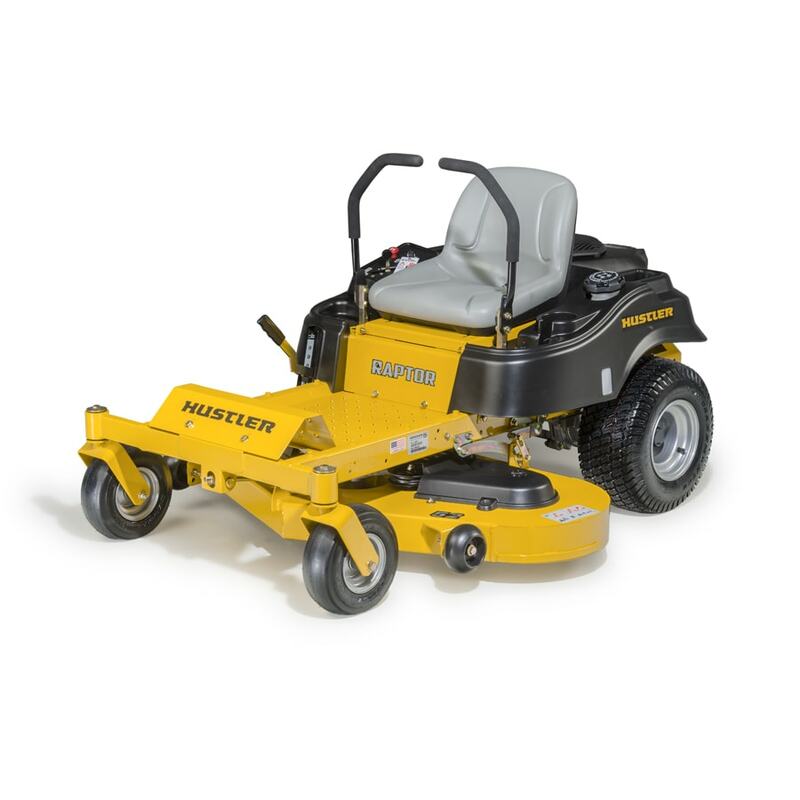 The mower deck has a life time warranty against wear our, rust out and leading edge damage - hard to beat. CF, we had a problem with vibration on ours as well - once. Engine is a 22 hp Kawasaki. I would not recommend either of the John Deere machines. 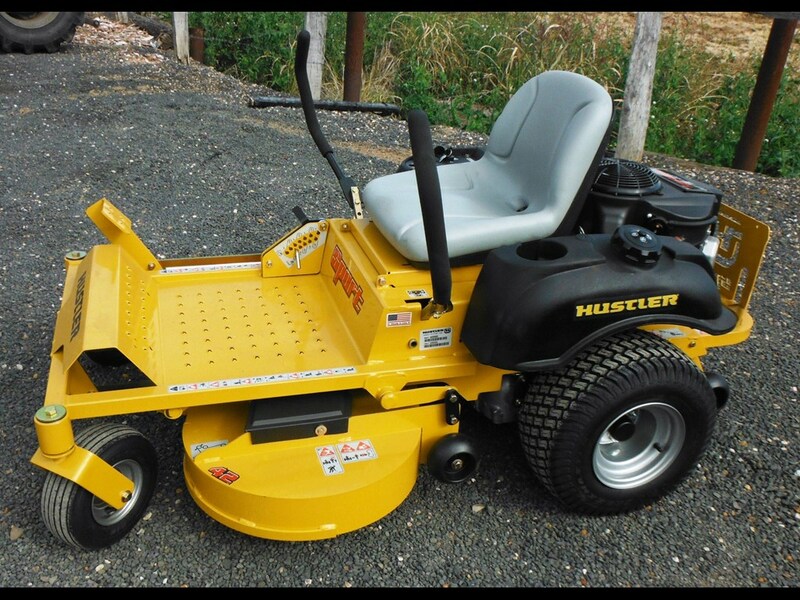 The mower deck has a life time warranty against wear our, rust out and leading edge damage - hard to beat. But I'm prejudice, have a Grasshopper with a powerfold deck. 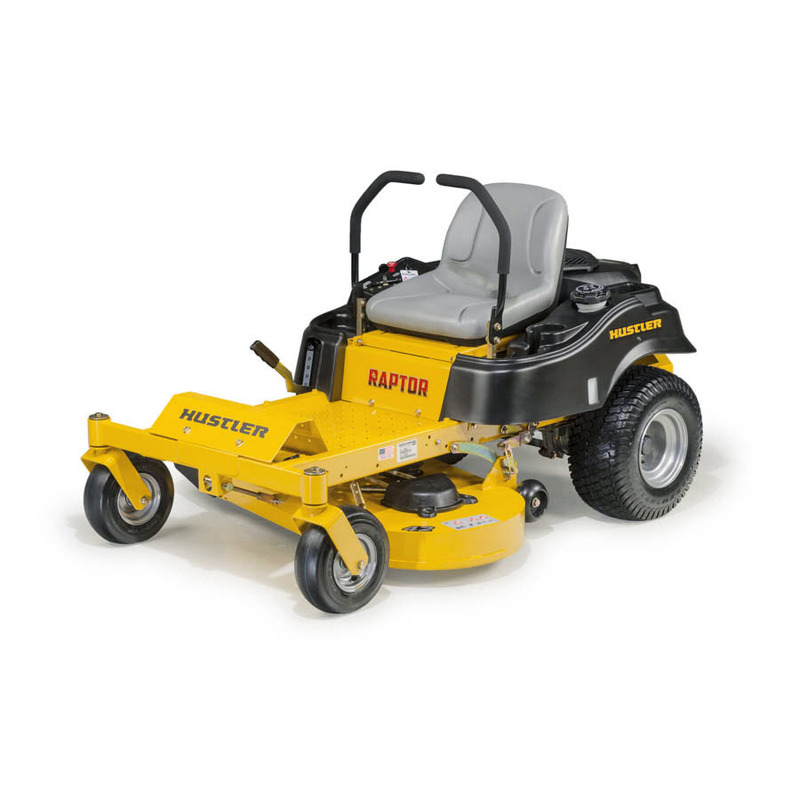 All of the mowers you are looking at are decent mowers. It is even cut challenged.